Ninja used their extraordinary skills to disguise themselves to remain unseen to achieve their goals, over a long period of history. 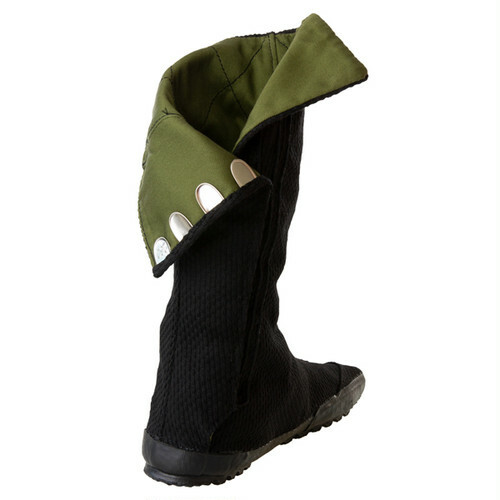 LINN-S supports those skills at their feet. The outstanding gripping soles and amazing lightweight properties support their secret skills and strenuous movements at their feet. 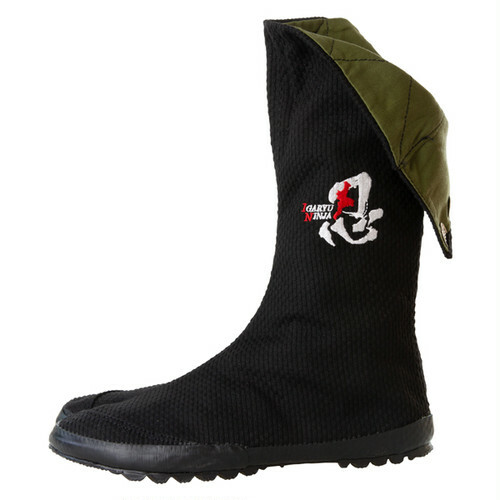 The uppers are reinforced by Sashiko stitching which is usually adopted for judo uniform. 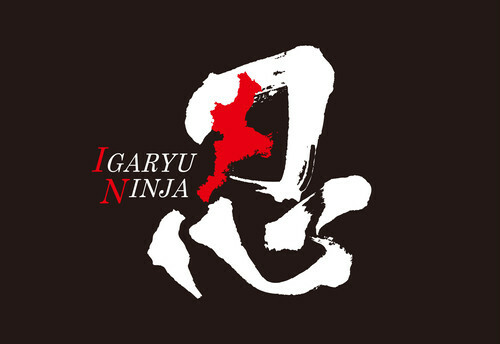 On the sides, the character “忍” is embroidered, which is the sign of Igaryu ninjas. 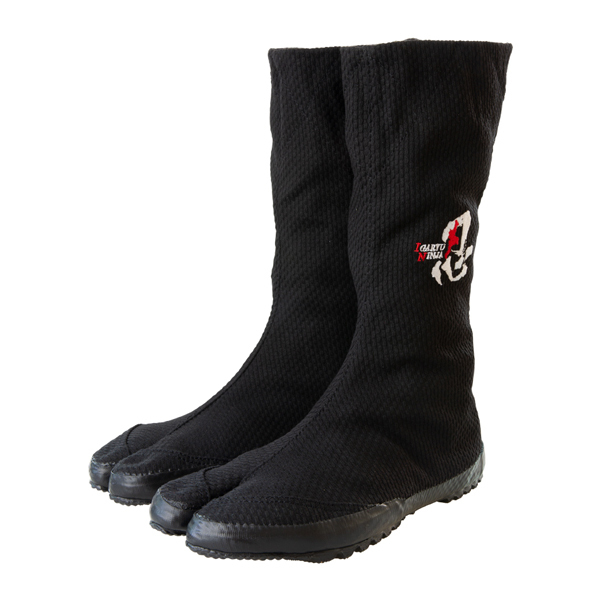 These are the real ninja shoes, endorsed by Igaryu Ninja who are still living in the darkness.